Who hasn’t thought of putting a rubber penguin mask on and roaming the neighborhood? Sure, most of the world hasn’t, but for the unique few who have, we have some good news. 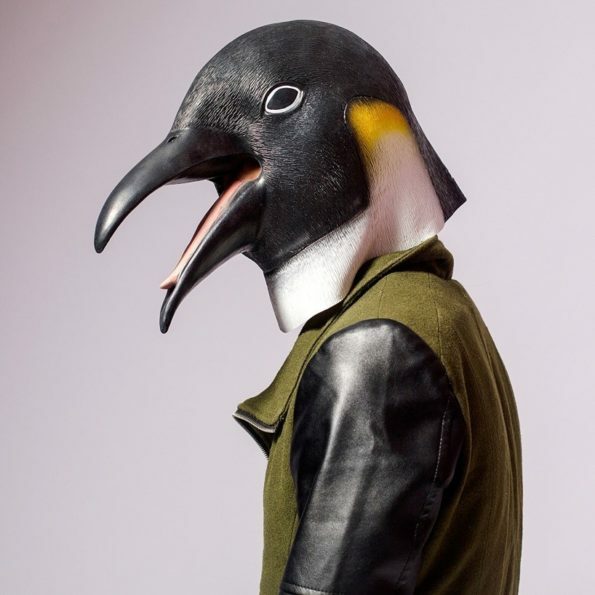 This versatile mask in the shape of a penguin head can be used in a number of settings. Off the top of our heads, you can don this mask at penguin-theme costume parties, Halloween trick-or-treating so people won’t know you’re an adult, and even for singing lullabies to your children. Given, they’ll be freaked out that a human-animal hybrid is singing soothing songs to them at night, but fear is a great way to get those little monsters to sleep. Or keep them awake all night. Get this mask and see for yourself.